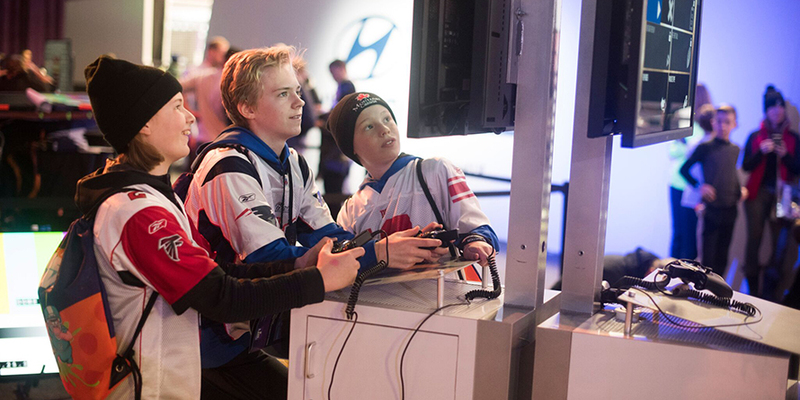 Madden competitions are tied to NFL events like the Super Bowl and NFL Draft. It’s no secret esports is booming as mainstream media companies like ESPN and Turner Broadcasting sign on—all with an eye toward reaching young men and the advertisers that would follow. But for the most part, the bulk of hard-core gamers is still drawn to Amazon’s Twitch and YouTube, streaming the less brand-friendly, first-person shooter games like Call of Duty, Counter-Strike: Global Offensive and Overwatch. But now professional sports leagues are beginning to partner with Twitch, as well as cable nets ESPN2 and Disney XD, and are ushering brands into the burgeoning esports space. With 2 billion gamers on the planet and 385 million interested in watching esports, gaming has huge potential. That’s why professional sports leagues like the NBA, NFL and MLS are working with video game publishers to build their own leagues and score some of the $906 million in revenue projected for this year, according to Newzoo, an esports market research firm. 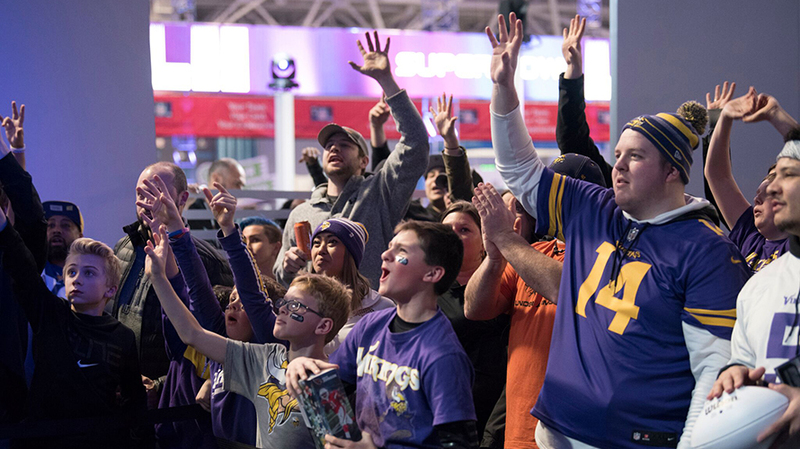 Pro sports leagues see two benefits from the new franchises: attracting a broader array of advertisers and building out their brands. MLS senior director of properties and events James Ruth said diving into the gaming space makes a lot of sense for the younger-skewing audience. Ruth said roughly 65 percent of avid MLS followers became fans of soccer by way of EA Sports’ FIFA, which is a higher percentage than those who became MLS fans by actually playing the sport. “As we continue to think about the channels we have available to us to build our next generation of fans, gaming is really important to that,” said Ruth. Many MLS players are gamers themselves, and with that in mind, “It’s only natural for MLS to use gaming as a conduit to create great content, or different touch points with fans,” said Ruth. In terms of advertising, eleagues are scooping up mostly endemic ads. MLS has attracted brands like PlayStation, EA, Adidas and AT&T for its new esports league featuring 19 of MLS’ 23 teams. 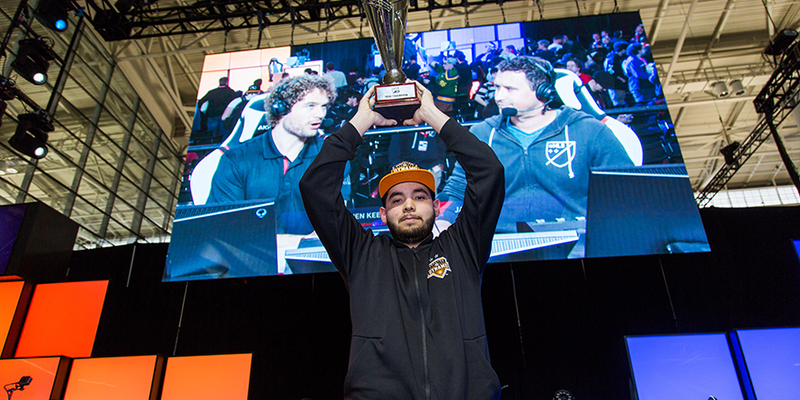 During its first competitive tournament, the eMLS Cup, viewership on Twitch increased throughout the final two days of the tournament, peaking at 30,000 viewers, according to Twitch. Dell has been supporting the esports industry for over a decade. The company is the official PC hardware and monitor partner for the NBA 2K League, and will leverage its gaming brand Alienware throughout the season. But slowly, more mainstream advertisers are signing on. “We are now noticing significant investments in esports from non-endemic brands, particularly beverages, packaged goods, snacks and auto,” said Dario Raciti, director of Zero Code, OMD’s interactive entertainment unit. 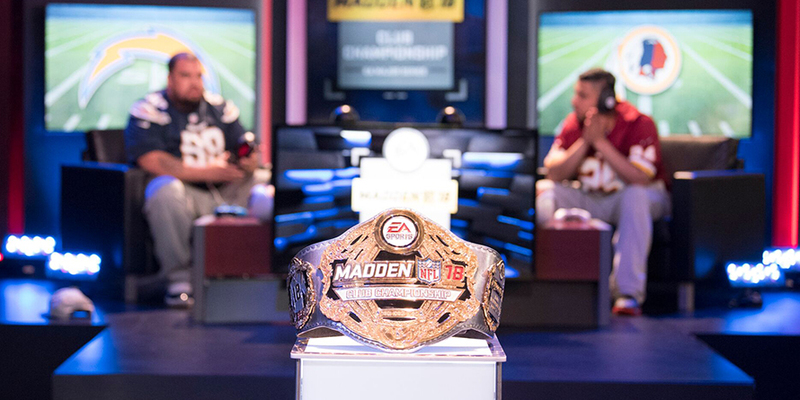 Meanwhile, NFL’s Madden 18 Ultimate League Championship ran on ESPN2 and Twitch on April 28. David Highhill, head of NFL esports strategy, said esports not only serve as a phenomenal platform for the NFL to reach its existing fans wherever they are, but it’s also a way to develop new fans. This story first appeared in the April 30, 2018, issue of Adweek magazine. Click here to subscribe.